The New York, London, Milan and Paris Fashion Week whirl at the beginning of 2018 introduced us to a range of rainbow colours in joyful clothes to uplift the spirits after winter. All the colours of the rainbow with pastels too. There was 80s power dressing and lots of fringing. 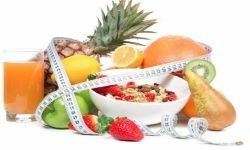 The 2018 summer fashion trends saw the use of strong primary colours, bright red, canary yellow, emerald green and cobalt blue. 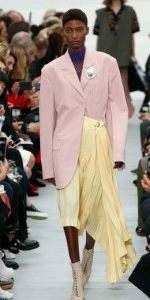 Another summer fashion trend for 2018 is pastel colours in a combination of pretty and powerful. In the palest pinks and greens and new from the pantone colour palette this year, lilac. 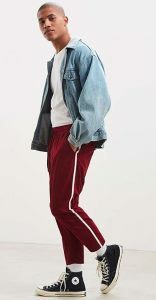 There’s a nod to the 1980s with puff sleeves, high-waisted jeans and big shouldered print dresses and squared blouses. Spring and summer fashion saw clothes embellished with marabou and ostrich feathers, from boots to dresses. Fringing was at its maximum across necklines, hemlines, bags and more, enough at times to look like one of those automatic car-wash rollers. Summer wouldn’t be summer without a sea of florals and pretty dresses, including Liberty prints and ditsy florals, with sheer dresses for those brave enough to have visible briefs on display. When it comes to accessories, a 1980s bumbag or a chic leather belt bag. Bright white trainers, the clumpier the better. Big and bold earrings and a practical big tote bag is back, replacing the mini bag of the last few seasons. Summer 2018 will be noted for the Gareth Southgate waistcoat effect. Seeing a young English squad through to the semi-finals of the World Cup for England in 2018 whilst always wearing a waistcoat, Southgate saw sales soar over the summer. 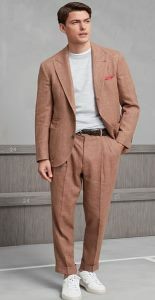 This is the perfect wedding outfit, with some fashion houses designing matching jacket and trousers without the formal connotations including a flight jacket with tapered trousers along with a shirt and tie. 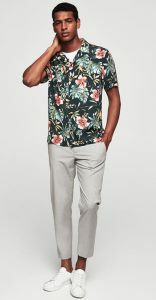 For summer 2018 therefore, the coolest guy in the room is not always the one wearing a floral Cuban collar shirt or wide trousers, thought that works too, but an expertly fitted white T-shirt or sleek penny loafers are classics are always stylish. Otherwise go for the oversized 80s look with a broad shoulders and a long cut. In colours that can be green, blues and plaid as well as the usual grey or black. Denim remains on-trend, though skinny jeans are out. 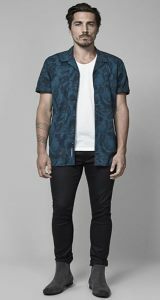 Now faded and with additions, including plenty of pockets. One of the simplest ways to show you’re on trend is tucking in one of your shirt’s front panels and leaving out the other, for a nonchalant look. Not exactly groundbreaking trend, but the easiest to copy. 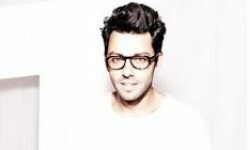 At the very end of 2017, structured Saturn made way from exuberant Sagittarius to begin three years in the zodiac sign Capricorn. 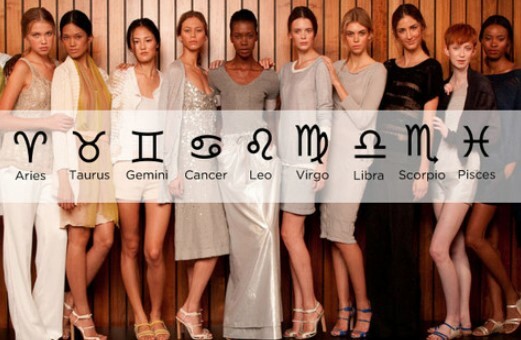 Capricorn is the zodiac’s earth sign of winter, respected as a capable authority, always ‘appropriately turned out’ and classic. It’s a sign known for doing things correctly, yet styles in 2018 are not more prudish, but rather a focus on craftsmanship and awareness of the impact of fast fashion. Jupiter in Scorpio to 8 November 2018 sees the snake as a dominant symbol in fashion. The snake is a reptile governed by Scorpio and a snake shedding its skin is a common metaphor for the Scorpio dominant individual undergoing dramatic makeovers. With Jupiter and Scorpio teaming up with Capricorn, the cornerstones of the underworld will see visible sexualised materials including patent finished leather and hardware. Dublin offers high-end fashion and edgy, emerging labels. 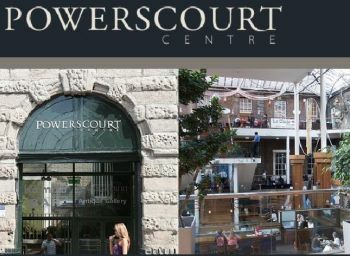 In the Creative Quarter, off South William Street, is where you will find design-focused shops and the George’s Street Arcade. 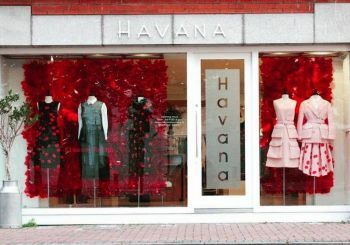 Three Irish designers who sell in Dublin are JW Anderson in Brown Thomas; Orla Kiely at various stores, including Kilkenny Shop and John and Simone Rocha in Havana, Donnybrook. For up-and-coming designers, visit Maven on Wicklow Street. The beautiful Powerscourt Centre is a lavish 18th century townhouse built to entertain guests where you can find Irish design by John Rocha, Synan O’Mahony and accessories by Philip Treacy. 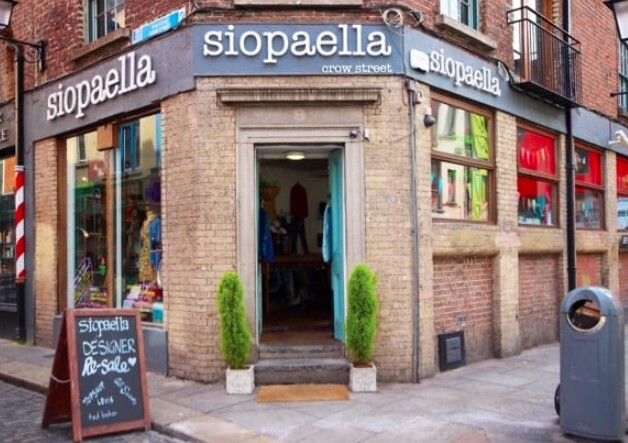 Luxury designer resale is available at Siopaella on Temple Lane and vintage at Lucy’s Lounge on Temple Bar, Harlequin in Castle Market and Jenny Vander on Drury Street. 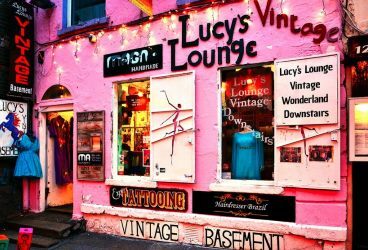 In Cork’s narrow side streets and market arcades, you’ll find flourishing independent fashion retailers including Samui, voted Ireland’s best fashion store in the Irish Times’ annual Best Shops Competition 2016, a destination store for forward-looking fashion. 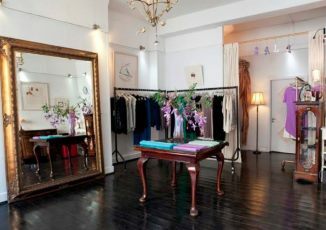 Paper Dolls on Drawbridge Street is open seven days a week and focuses on European luxury womenswear, like Just In Case from Belgium and the smart, feminine wares of Sandwich from the Netherlands. Olori offers Irish designers like Roisin Linnane with global brands such as Cacharel, as well as international up-and-comers like 88&Half. Look out for pieces by Hungarian brand Nanushka. Dún Laoghaire is famous for being a seaside town, but there’s more to it than the pier and the Sunday market. 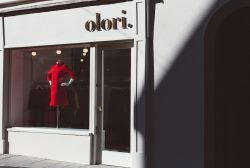 Dún Laoghaire has one of the longest High Street Shopping Districts in the country, home to an eclectic range of shops, from international brands to the smaller family run boutiques. 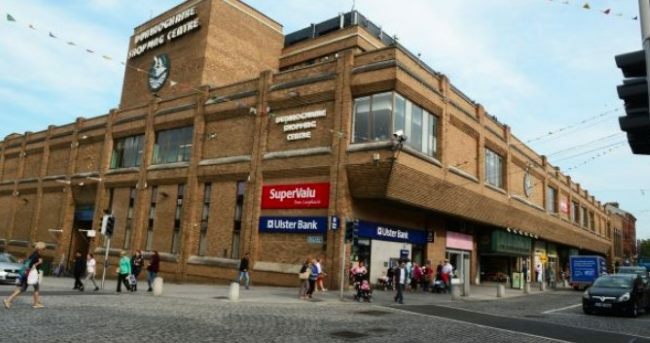 The Dún Laoghaire Shopping Centre offers 132,000 sq. 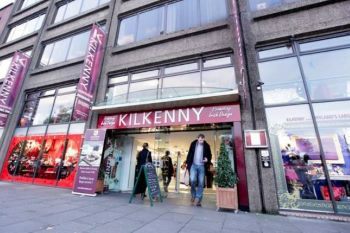 ft. of retail space and with entrances on Marine Road and Georges Street, it is conveniently located in the centre of town. Bloomfields Shopping Centre, opposite St Michaels Hospital on George’s Street Lower has ladies, gents, and children fashions for every occasion. 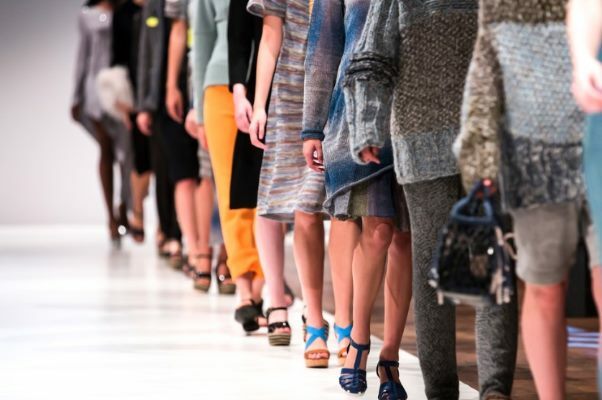 The west coast area is on the rise when it comes to fashion. 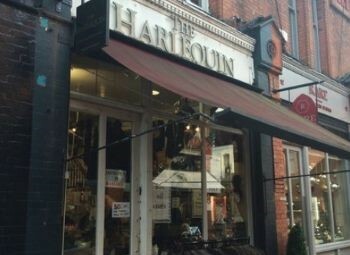 There are some colourful boutiques leading the charge alongside popular high street chain Brown Thomas. The Ivory Closet offers a fabulous dress hire service and regularly sells off high-end dresses by top designers. 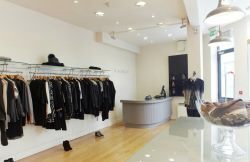 O’Donnell Boutique offers local designers as well as fashion from Mos Mosh, Gardeur, Chamonix and Eden Row. If you want the latest from Roberto Cavalli, Red Valentino, Zeila and Oky-Coky, visit Isobel Boutique in Adare, just outside of town.